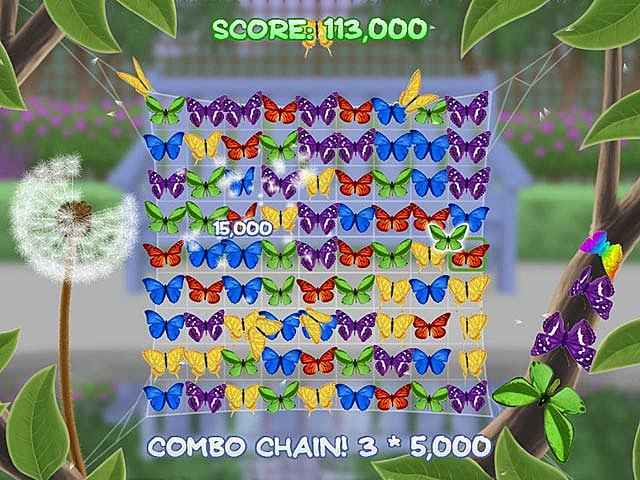 Help free the butterflies in Fluttabyes! 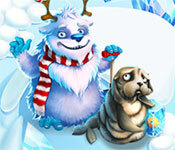 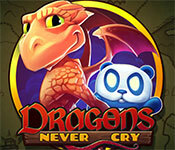 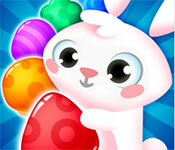 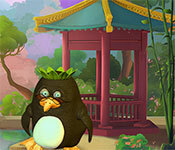 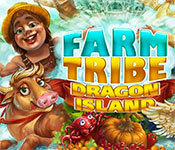 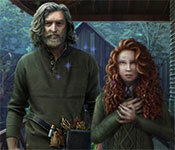 Create matches to earn a higher score and receive special bonuses in this fun Match 3 game! 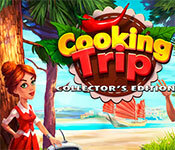 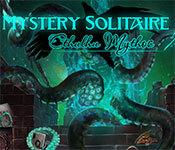 Create combos, link matches, and take on multiple modes in this exciting puzzle game. 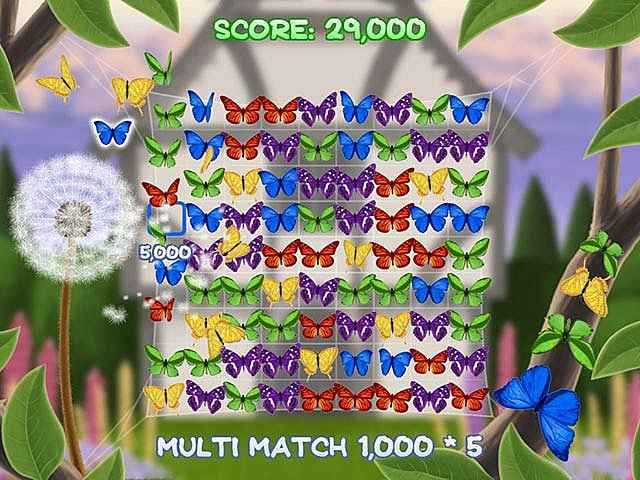 Use the special Rainbow Butterfly and Ladybird bonuses to blast through the different levels and succeed! 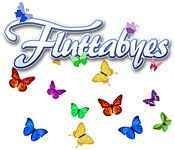 If you like Fluttabyes game, click to start Fluttabyes download. 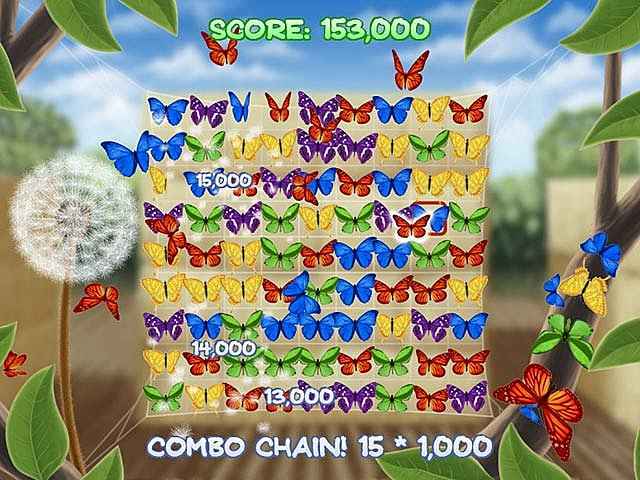 Sign-up to get informed when the Fluttabyes series has new game released with BD Studio Games' FREE bi-weekly newsletter.